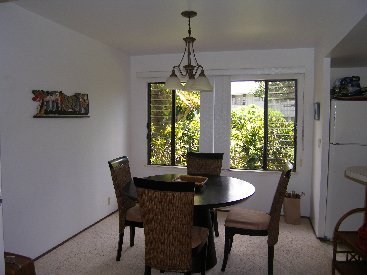 Two Bedroom/Two Bathroom first floor condo with 1020 square feet plus a covered lanai is on excellent condition. 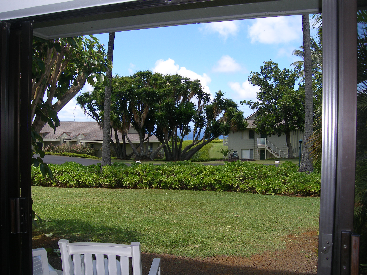 Enjoy the view across the well-manicured lawn and beyond to the ocean from the lanai and living room. 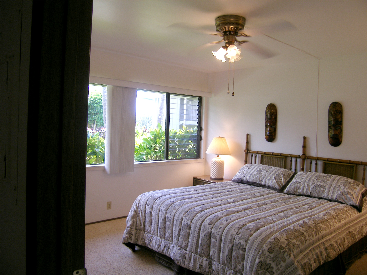 The kitchen, dining room and guest bedroom look out to well-manicured landscaping. 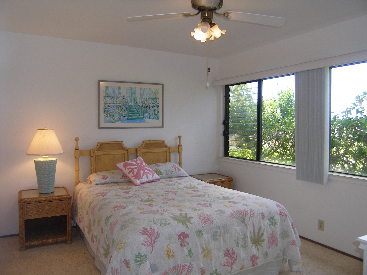 The owners have kept this condo in fabulous condition. The furnishings, cabinetry, showers and plumbing fixtures have all been updated. 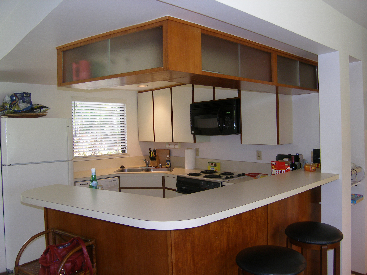 Refrigerator and microwave are newer. Furniture and furnishings are included in this fabulous price. 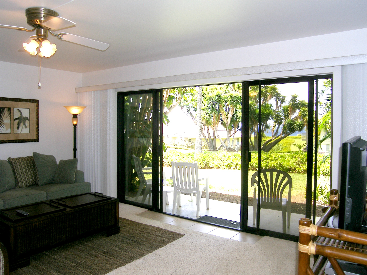 Amenities include a swimming pool, barbeque grills and an on on-site manager.